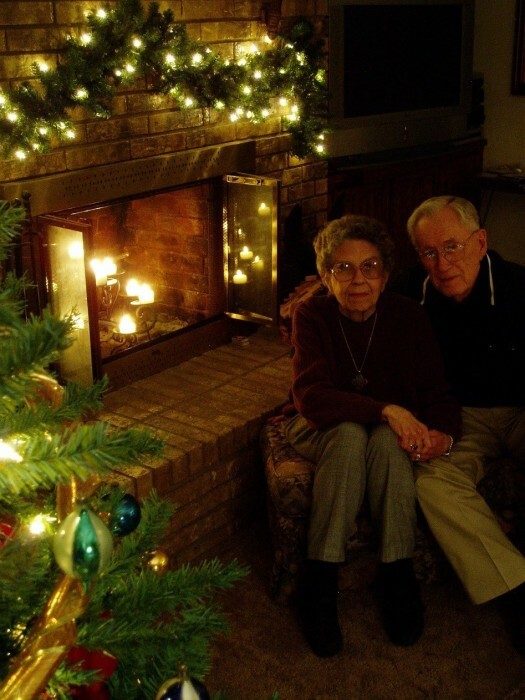 Born April 15, 1928 to Samuel Marvin and Eula Barnes of Chester, TX, on a family farm nestled in the Piney Woods of East Texas, not far from the once sought after resort of Sulfur Springs. His elder brother, Melvin, served in WWII as an infantry company commander, and was also ROTC trained as a forward artillery observer, calling in heavy metal on the marauders of Germany, scoring decisive hits in taking out large numbers. He was decorated for stopping the German counter-attack upon St. Lo by calling in fire from 26 miles away. A sniper in a church tower found him in his crosshairs at Saint Lo, where he remains in honorable burial, as a Purple Heart recipient. As Sam followed along at the age of 14, he began serving as an aerial spotter for Home Defense Early Warning of Aircraft for north Tyler county in WWII. At 17, Sam joined the Texas National Guard of Woodville, for military infantry basic training, through his senior high school year and post graduation. 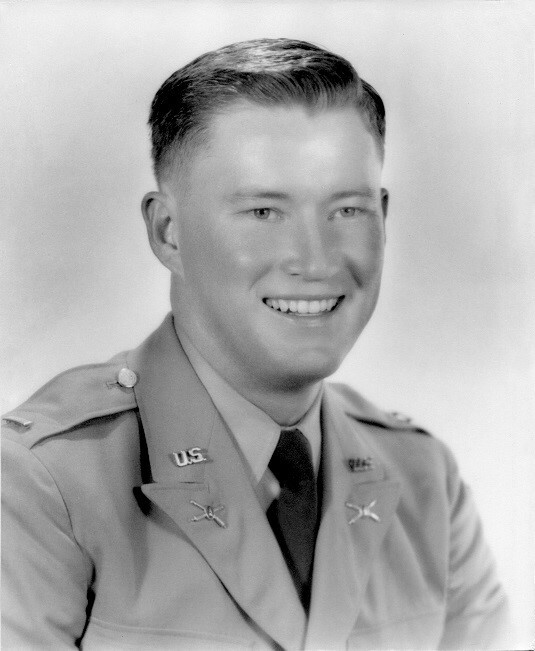 Upon entering Texas A&M College as an agricultural engineering major, Sam was also conscripted into the Corps of Cadets, as one of the graduating Class of 1950. 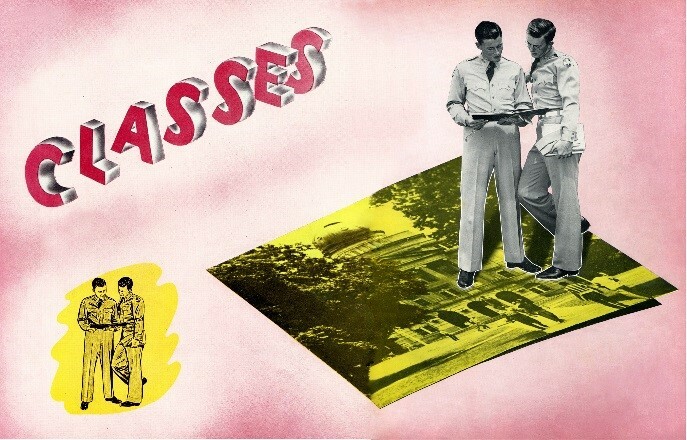 By senior year he was the “A” Battery Coast Artillery Company Commander, President of the Southwest ASAE, Vice-President of Wesley Foundation, Distinguished Student, Distinguished Military Student, and Ross Volunteer Guidon Bearer. And not least, roomed with William Couch, as depicted in the “50 yearbook! Upon graduation, he received his US Army Reserve commission from General Omar Bradley. 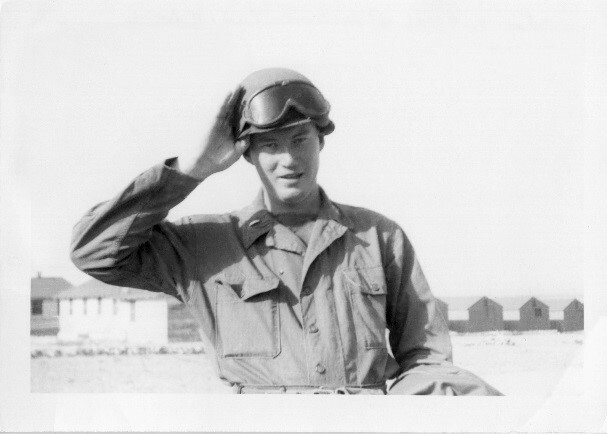 Sam was an engineer in Corpus Christi for Central Power & Light Company, until drafted on his birthday in 1951, and reported to 4th Army at Fort Bliss, El Paso, with wife, Esther. Fort Bliss assignments were to 94th Anti-Aircraft “Hell on Wheels” with tanks and half-tracks, training in anti-aircraft fire until unit transferred to Germany. He conducted radar operator training for the AAA RTC replacement battalion for 32 radar units for early warning operators. He was instruction officer for nuclear warfare. Due to family medical emergency requiring his assumption of the home farm operations, Sam was discharged early under provisions as sole-surviving son, to move to Chester. In the years following a return to professional life at CPL, Sam, as a registered Texas Professional Engineer was instrumental in the foundation of the South Texas Nuclear Power Plant, and head of the Agricultural Division of CPL. Subsequent management positions in Uvalde, Alice, and Corpus Christi resulted in becoming a Vice-President over 6 company departments. Then followed a vice- president move to Dallas with Central & Southwest Corporation, until his first retirement. A fourteen year stint at Prestonwood Baptist Church as Director of Facilities was completed for a second retirement, after constructing and operating major church building developments and programs. Thereafter, he ran Addison Cooling & Heating Company as a family business with Esther, and son, Sammy, a TAMU Business grad, until the sale of that company, and another retirement. 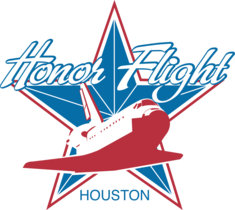 In lieu of flowers, the family requests that any donations be made at www.honorflighthouston.org/donate.html , large or small, in order that other veterans may also experience a “trip of a lifetime” for their service and sacrifice for our country. Thank you in advance, God Bless You, and God Bless America, throughout the Ages ! !